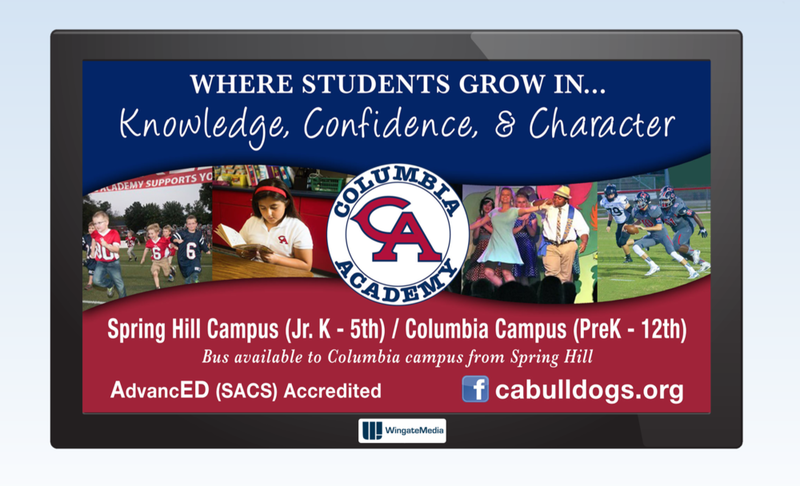 Our Indoor Digital Display Network reaches a captive audience in Williamson and Maury County via high quality TV screens that get seen 450,000 times per month. 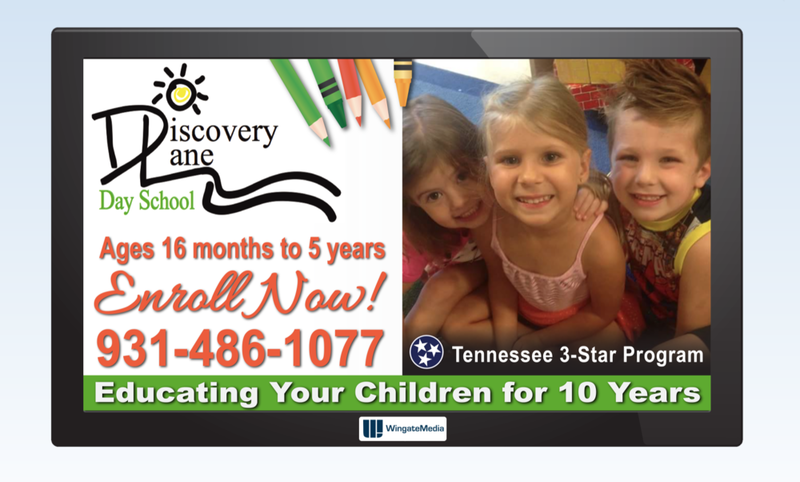 Our place-based digital network throughout Middle Tennessee will get your business noticed! Venues Include: Doctor’s Offices, Restaurants, Bars, Retail Stores, Nail Salons, Gas Stations, Fitness Centers, Office Buildings, & more. Packages start at $399 per month.